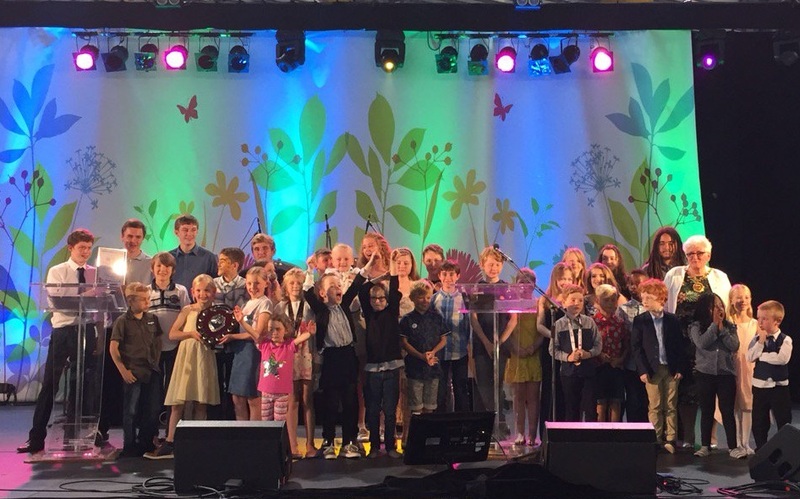 The inspirational Birmingham Children’s Hospital team has swept the board at this year’s British Transplant Games. 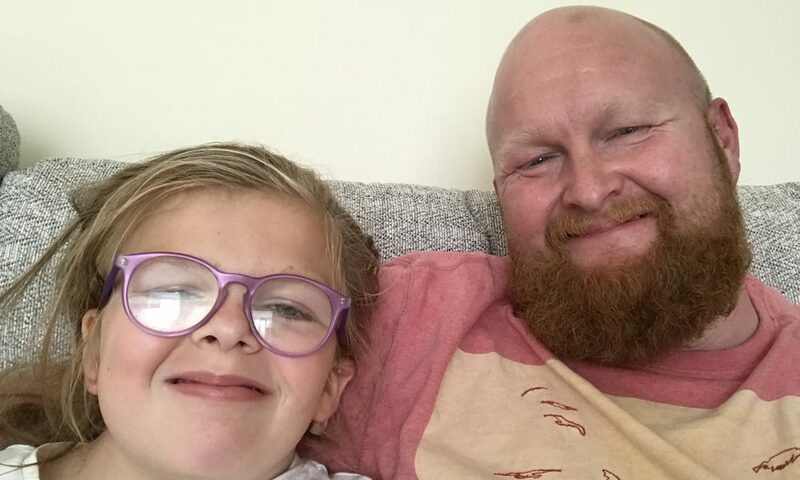 A Walsall Dad has taken showing his support for his daughter to the next level by getting her brain shunt tattooed on his head – the second time he’s been inked in this way. Birmingham Women’s Hospital is proud to be home to one of the biggest Neonatal Intensive Care Units (NICU) of its type in the country. 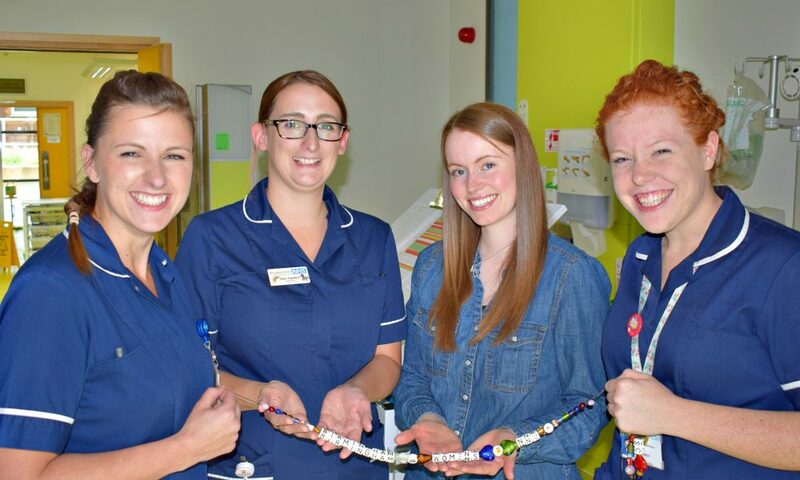 Our specialist team cares for more than 950 little ones each year – supporting their families throughout their journey.